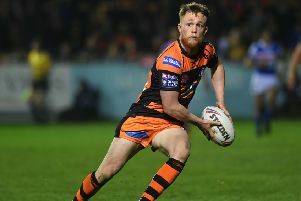 HALF-BACK ANTHONY Thackeray has been tipped to rise to the challenge after Featherstone Rovers’ former Castleford Tigers pivot Tom Holmes was ruled out for the rest of the season. Holmes will undergo a knee reconstruction after being hurt in the defeat to Halifax at the Summer Bash two weeks ago. With Martyn Ridyard (shoulder) also sidelined, Thackeray and Matty Wildie filled the half-back positions in yesterday’s 42-18 win at Dewsbury Rams. The win at Tetley’s Stadium ended a four-game losing run and lifted Rovers two places to third in the Betfred Championship. Dewsbury gave a good account of themselves in the second half, but Rovers made the points safe in the opening 40 minutes when they built a 24-0 lead. Duffy said: “I thought in the first half we were really good, professional. Rams were unbeaten in their previous two games, but boss Neil Kelly felt they made life too easy for Rovers in the first half. He said: “We were doing really well over the last few weeks in our control over the opposition’s possession, but I felt today – right from the first set – we didn’t have that control. 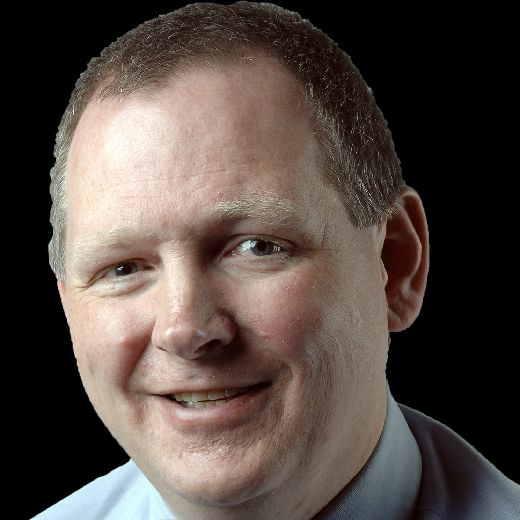 “When you are playing a team on a hot day and allowing them to pick the ball up on their line from a kick-off and work the full length of the field – maybe via a penalty – and then they get a repeat set, that kills you. I thought we got ourselves into a bit of a state of misery early on. “They got a couple of repeat sets and we were doing too much defence.